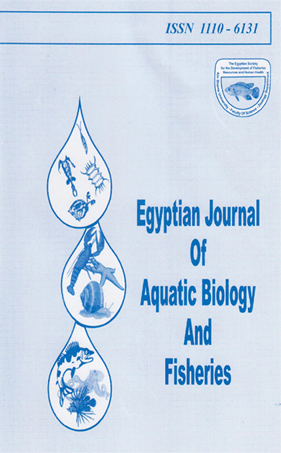 1Marine Science Department, Faculty of Science, Port Said University, Port Said, Egypt. whereas the lowest of 129 larvae were taken from seagrass areas. The highest number of species was recorded from the open water areas (39 taxa), while the lowest number of species was taken from the seagrass area (19 taxa). Results obtained from the present study reflect the importance of different Red Sea habitats to the early life history of reef fishes and how they could support these stages.